Family Ministries is about people. Family Ministries is a ministry of grace which acknowledges as normative the biblical teachings relating to the family and holds high God’s ideals for family living. At the same time, it brings an understanding of the brokenness experienced by individuals and families in a fallen world. Thus, Family Ministries seeks to enable families to stretch toward divine ideals, while at the same time ever extending the good news of God’s saving grace and the promise of growth possible through the indwelling Spirit. Family Ministries focuses on people in relationship. It is a ministry that provides tools for couples, parents and children, single adults, and all members of the wider family circle as they pass through life’s predictable stages and confront unexpected changes in their lives. Learn more about our General Conference Family Ministries Staff: Dawn Jacobson-Venn, Administrative Assistant. 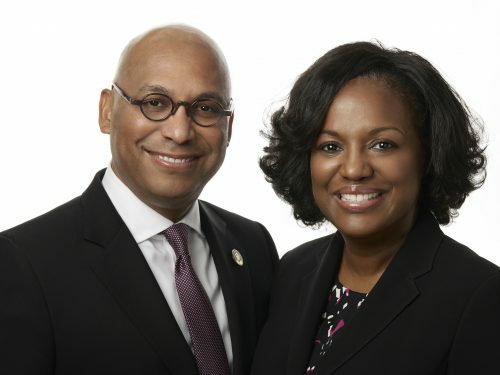 Adventist Family Ministries is a worldwide ministry that is directed by Willie and Elaine Oliver at the General Conference, as well as is represented around the world in the 13 divisions. Learn about Our Mission and Vision Statements, Family Ministries Objectives, Responsiblities, and the Theology of Family Ministries.